As developers prepare for the launch of Segregated Witness, a proposed scaling method for the bitcoin network, one startup based in the US has purchased an entire firm to help it prepare for the change. 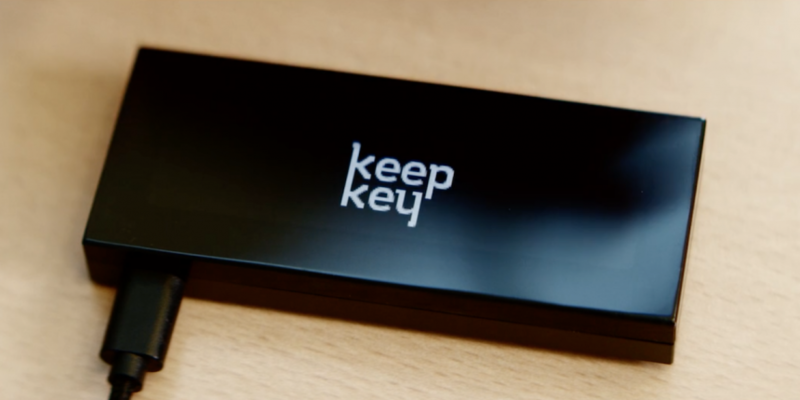 Hardware wallet firm KeepKey announced today that it has acquired MultiBit, a desktop-based bitcoin wallet program. According to KeepKey founder and CEO Darin Stanchfield, the purchase was aimed at positioning the firm for both the launch of Segregated Witness, known commonly as SegWit, as well as other improvements to the bitcoin network. As part of the acquisition, KeepKey acquires UK-based MultiBit’s clients, software, website, and other forms of intellectual property. To help with the transition, KeepKey plans to hire a new engineer, expanding its team to five full-time employees. According to Stanchfield, MultiBit was purchased for an undisclosed amount, and that the transaction would be conducted entirely in bitcoin. Stanchfield said he expects the handover of MultiBit’s assets to be completed by 1st June, a move intended to predate the SegWit launch. As previously reported by CoinDesk, the proposal is in the final phases of testing, though no clear release date has yet been published by the Bitcoin Core open-source development community. As for the MultiBit team, outgoing CEO Gary Rowe indicated that those involved with the project would move on to other initiatives, though it’s unclear whether those will focused on bitcoin or blockchain-related applications.